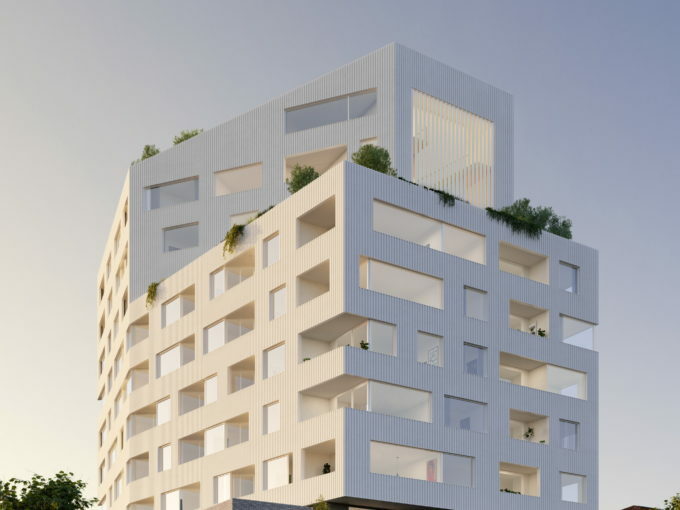 Silver Properties Australia is a Boutique real estate agency located in South Melbourne with a strong focus on the sales of brand new ready to move apartments, under construction apartments, off the plan apartments and townhouses across Melbourne. Our expertise starts with property consulting and aims at matching every individual client’s needs. Being in the Melbourne real estate industry for over 12 years, our experienced team has a sound knowledge of Melbourne’s property market and this enables us to tailor our services to achieve optimum and tangible results. To us each client is an individual and our commitment and attention to details enables us to tailor our services to suit our clientele providing them with an unforgettable buying experience. Our experienced team of real estate consultants walk our clients through every step of making their property purchase. Our main aim is to ensure that all our customer needs are met to the highest of their expectations with a future for growth and prosperity with their property investment. We deal with First Home Buyers, Investors, Downsizers and Owner Occupiers with a focus on exactly “What our clients are looking for” and delivering to the best of our capability. We carefully select properties from credible developers and vendors in premium locations providing our clients with the best opportunity and value with their investment.